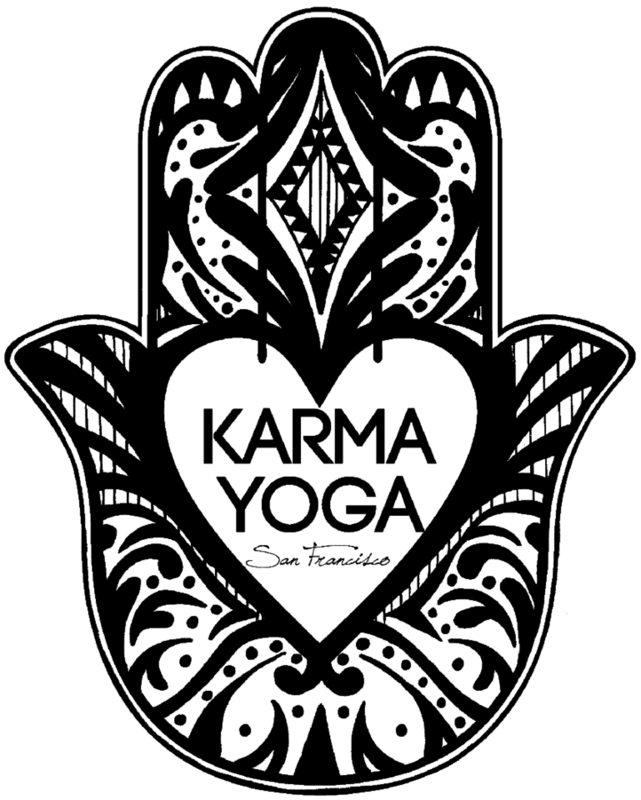 Start taking classes at Karma Yoga SF and other studios! We are on Union Street, parking can be difficult at times. Plan accordingly to ensure you can get to class on time. Carley is my favorite instructor !!! So hard and so fun. I really enjoyed this class! I felt like the music was a little low energy, but the exercise flow was fantastic. Love the workout but the class is too crowded. One of my fave instructors at karma. Great song choices - you can actually exercise to the beat. Glad they have an express alternative. Kalen is a wonderful instructor - great energy, motivating and knows how to lead a class with clear instructions and provide modifications. I always prefer a class with loud music so do think she’d benefit from a headset/microphone. Bad system for assigning spots in class. I got stuck in a weird corner with no one around me and where it doesn’t get as hot. Good music though.